CDNsun improves the existing approaches, expanding the possibilities of optimization and management components of the global and local levels. Today, technology allows getting access to multimedia content anywhere, anytime, with any device. Initially, the Internet was designed for the pass-through connection to the host system wasn’t optimized for the transmission of multimedia data. Therefore, to meet today’s needs for the transmission of large amounts of data to millions of end-users CDNsun solution allows overcoming this technical limitation. Those who need to give the static quickly multitude of visitors who are far away from the company’s servers (the situation is even more acute for the companies in which visitors are scattered over a large area, then there is even a server transfer “close” does not make sense – still the majority would be “far” ). 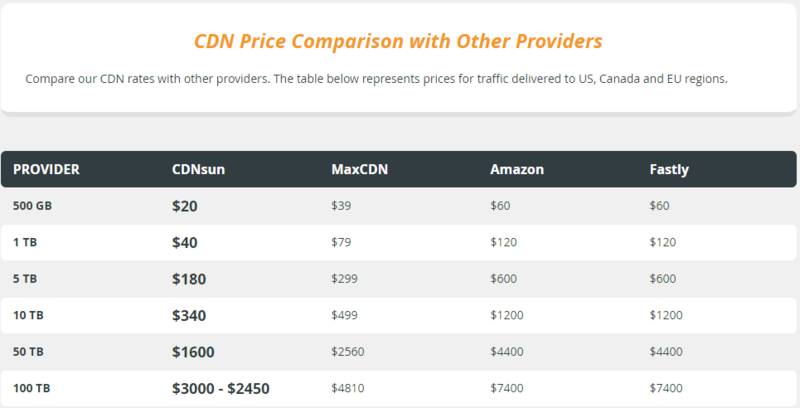 Those who have a very large volume of files – and the cost of CDN traffic is lower than the cost of traffic, leaving to the uplinks (for large sites typically traffic is different money – local cheaper “global” is more expensive). At a certain band, the CDN is cheaper than upgrading network equipment. Usually static occupies a significant portion of the band, and instead upgrade 1G to 10G, 10G or 40G before, much cheaper to throw out 80% of the traffic on the CDN and stay at a reasonable price on the servers. 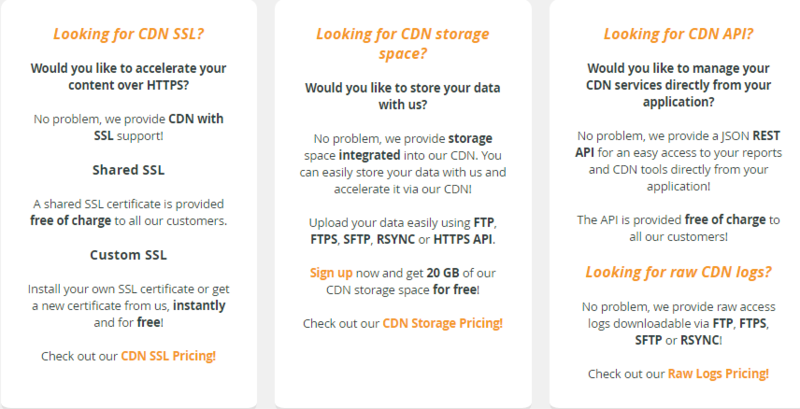 Starting from what volumes it makes sense to think of a CDN? To repeat a thought: if you need to serve customers quickly, the traffic volume is no longer important – what is important it’s points of presence close to the target audience. If, however, there is no a considerable need for low latency, and CDN is used to relieve the load on the server, the intelligent traffic volume, which is to start thinking about CDN – several TeraBytes per month. Built-in back-up systems to ensure continuous operation. With CDNsun your data will be distributed to more than 70 data centers (PoPs) around the world. The distance between your content and your visitors will be significantly reduced which will result into better customer experience and higher Google rankings. Moreover, all CDNsun edge servers are connected to the largest and most robust networks of the Internet and they are equipped with the fastest SSD drives which will increase your online performance even more. More than 70 points of presence in the world allow to offer you the best Content Delivery Network at the world level, with high capacity. Infrastructure of CDNsun is diversified, hierarchical, highly scalable and completely redundant. CDNsun uses geographically dispersed reserved core routers. Our network was created to provide customers with excellent performance, is able to bypass any problems or failures in any nodes of the network. The capacity of the network, combined with an extensive array of advanced datacenters Internet stock exchanges allow the reliable share content in large volumes to any place the world faster than any of our competitors. The main question: how much does it cost?